What's more adorable than a baby? How about four? 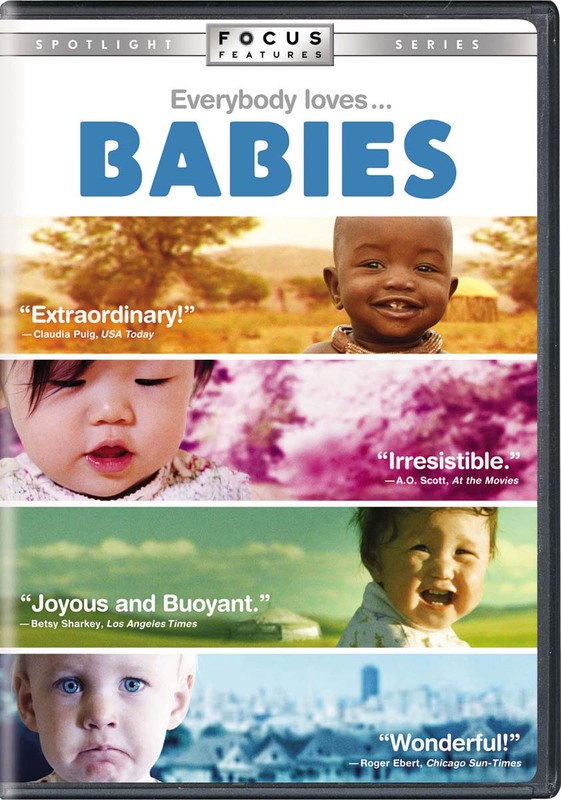 Follow the development of four beautiful infant children in this charming French documentary, which eschews dialogue and narration for pure visual delights as newborns from Namibia, Mongolia, Tokyo, and San Francisco are exposed to the surprising (and often funny) wonders of their new worlds-learning and growing over the course of a year with the help and attention of their families.